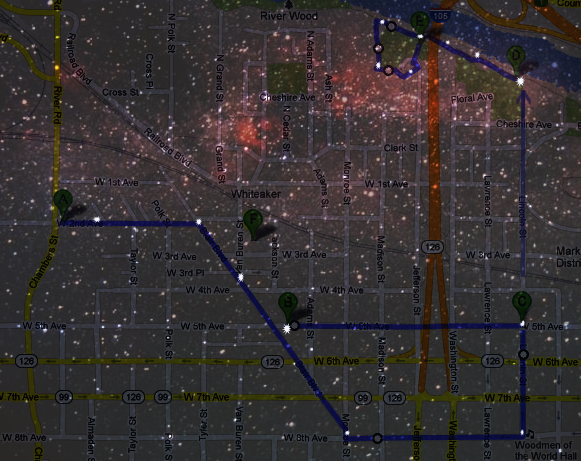 It started with Michael Cera. Then Barak Obama. 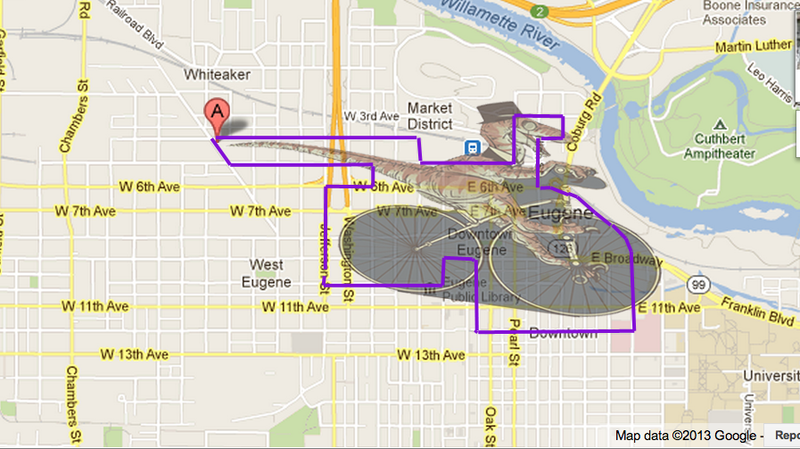 Now it’s BikeInShape’s turn give an ode to Zach G. in the form of a sorry excuse for a Fern. So, let’s awkwardly meander the shape of A Fern Between Two Ferns. 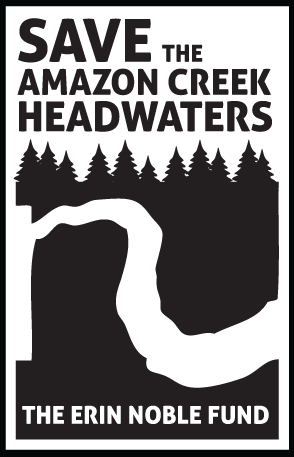 Ninkasi is graciously hosting us, and we’ll meet there this Wednesday at 7pm. When I dip and you dip we dip! 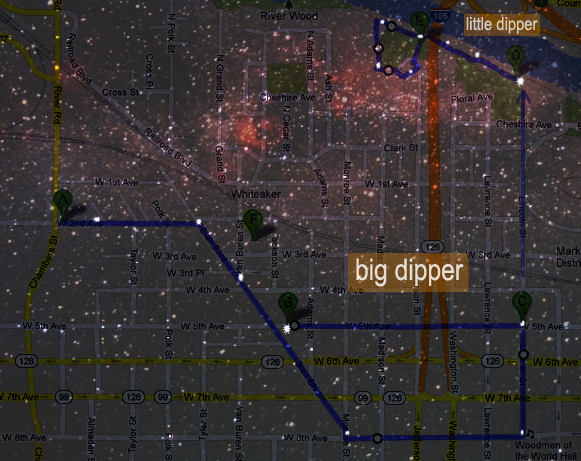 Let’s all ride the Big Dipper and then follow the “north star” down Lincoln St. to the Little Dipper on the river. 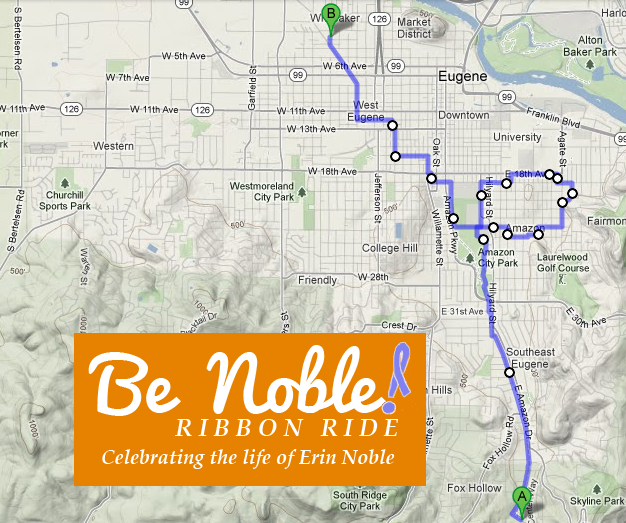 We’ll meet outside Ninkasi Brewery at 7:45pm on Thursday, June 14th, and return for pints afterward. 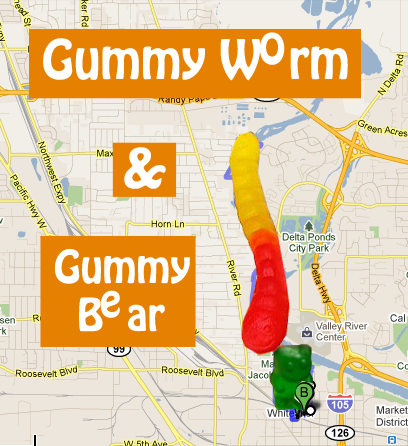 Sweet tooths and animal lovers unite as we bounce up and down the river path on “The Gummy Worm and Gummy Bear.” Let’s meet outside the Ninkasi Tasting Room Thursday (7/21) at 7:45pm and return there for brews afterward. 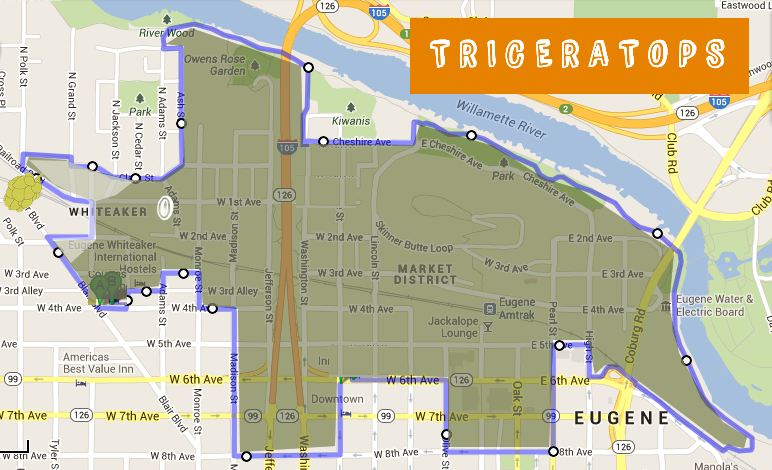 See calendar for a detailed map. Thanks to Ninkasi for having us.